We are holding our seminars on ‘All You Want to Know about Service Charges in Social Housing’ between February and September. These seminars are designed to give an introduction and overview to this important subject and are fully up to date with all developments. London: Novotel Hotel, Waterloo - 13th September 2016. This is the 2016 series of seminars on service charges in social housing. We are now running our 2017 series of seminars. 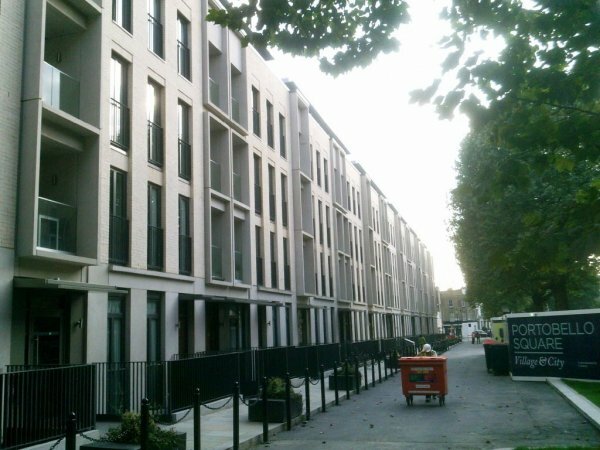 Flats at Wornington Green, Kensington, London. There are often more issues with service charges in flats.